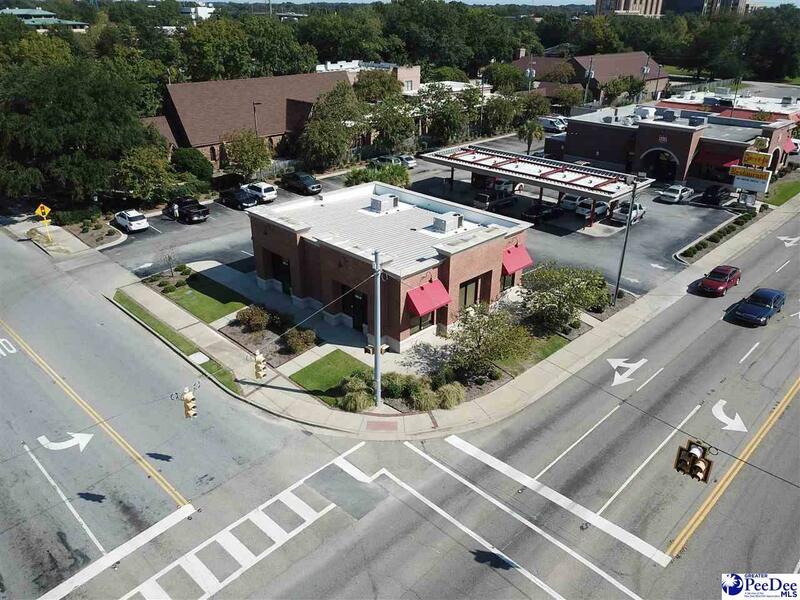 Exceptional high visibility location at the Corner of Dargan and Palmetto Streets. 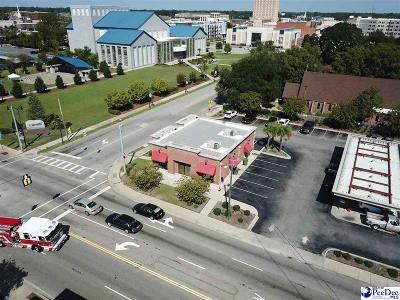 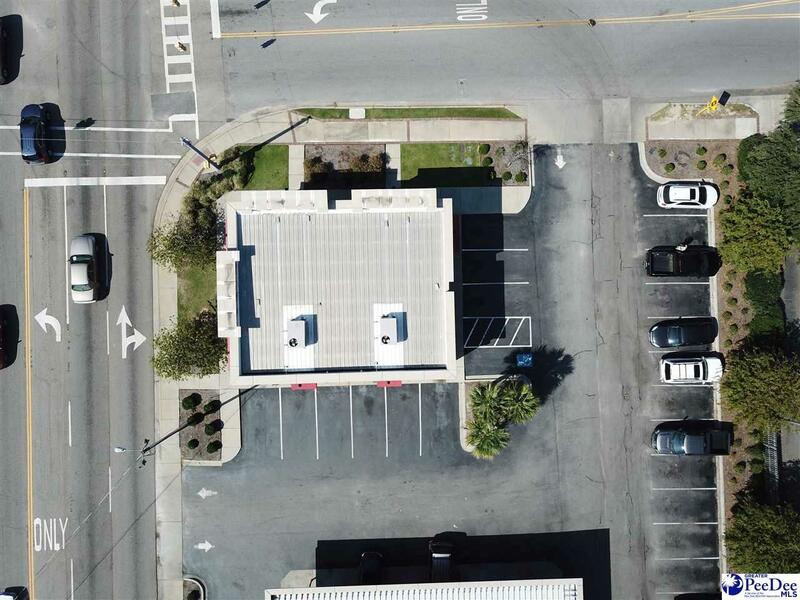 Prominent Downtown Florence site across from the FMU Performing Arts Center and adjacent to St. John's Episcopal Church and The Drive-in. 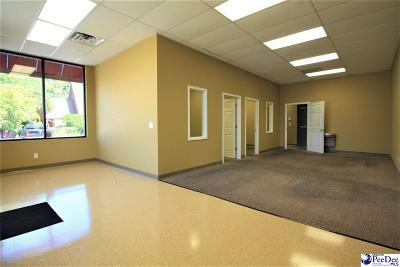 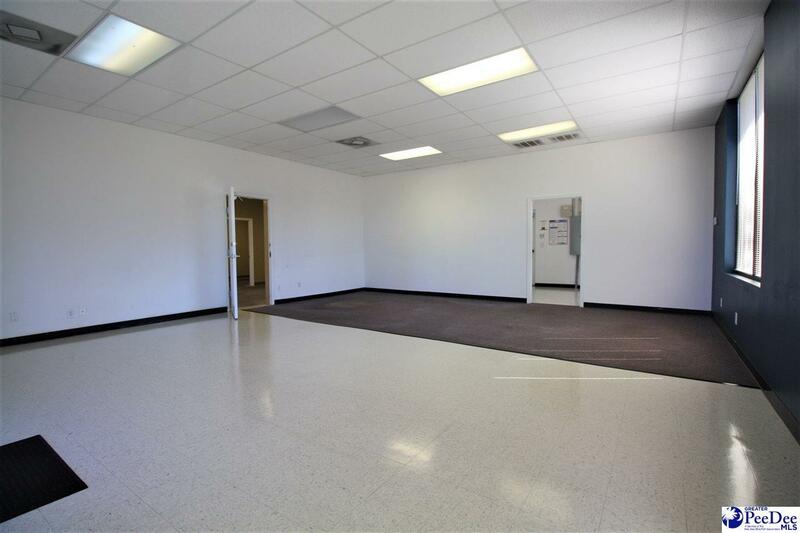 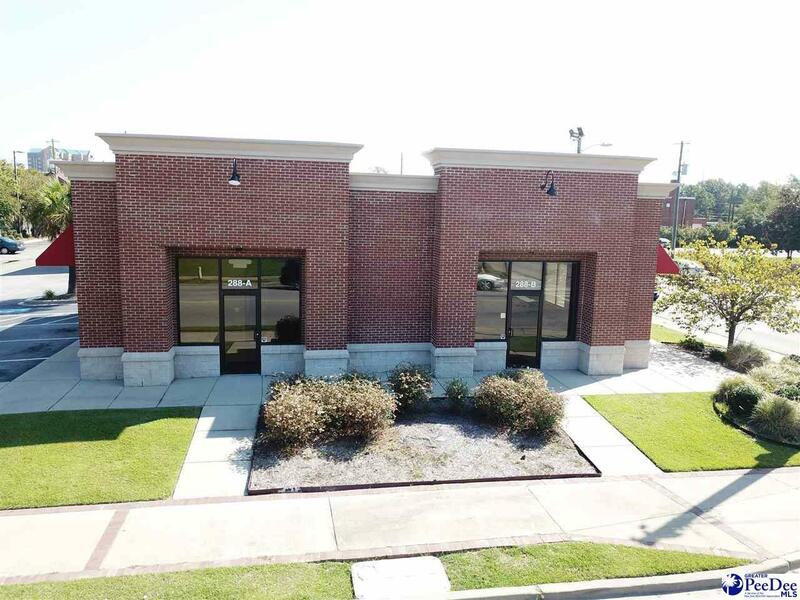 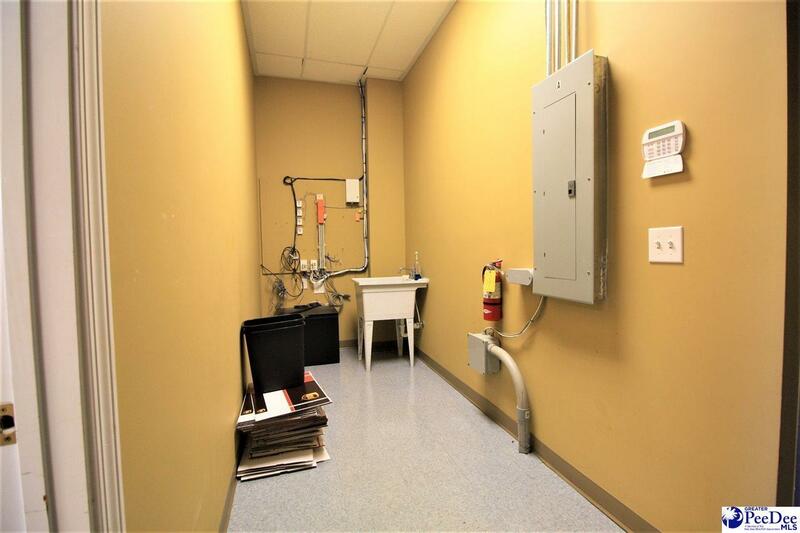 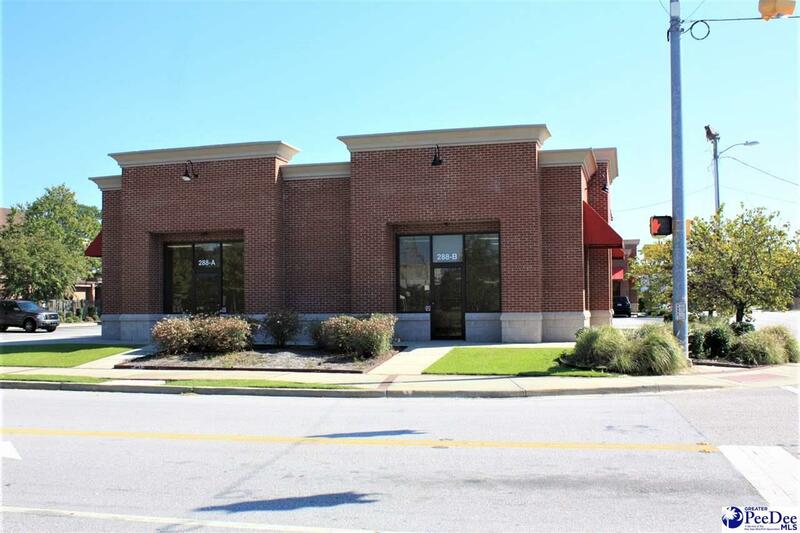 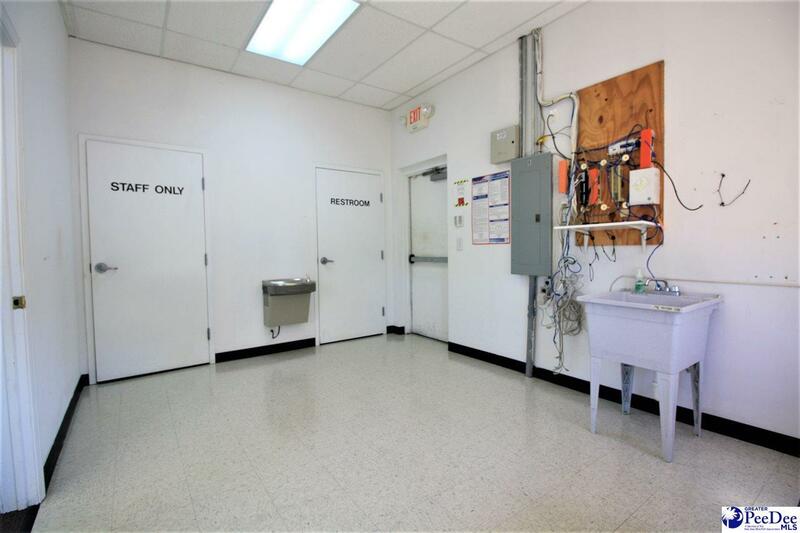 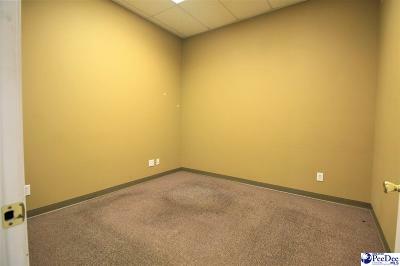 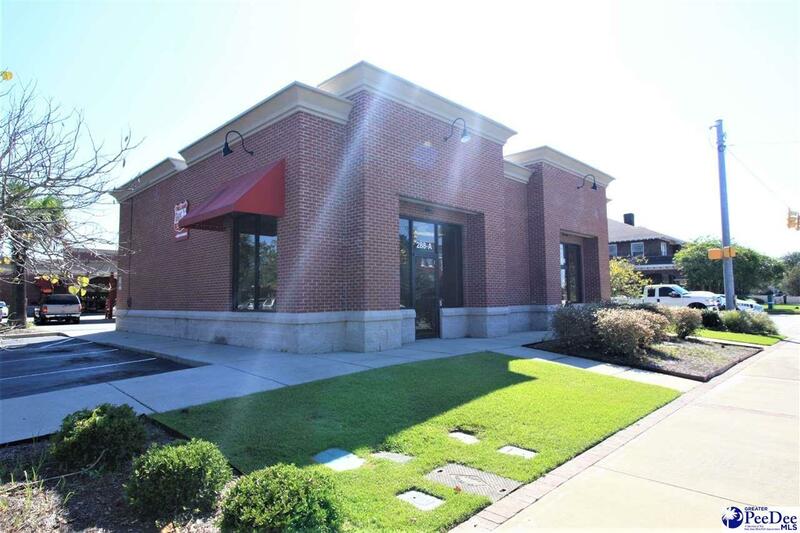 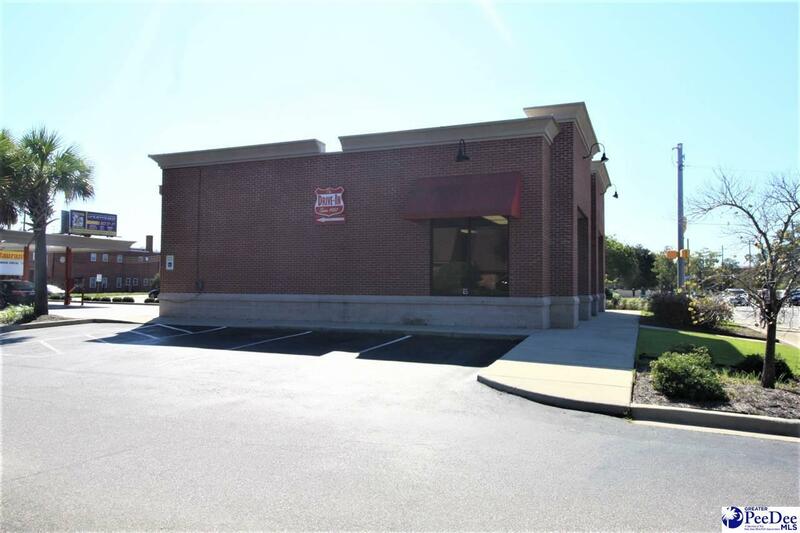 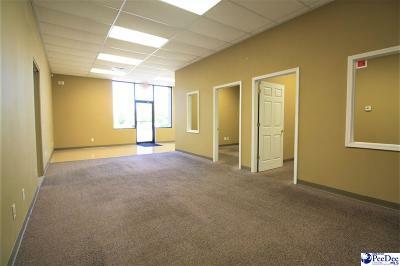 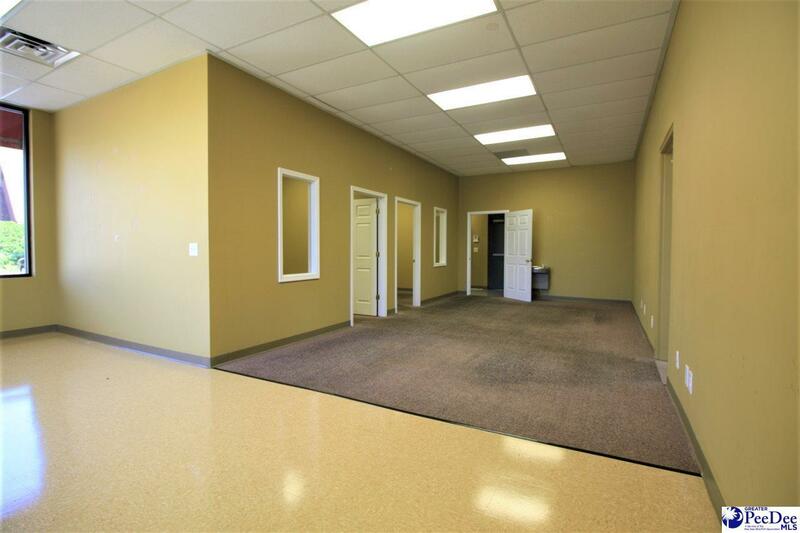 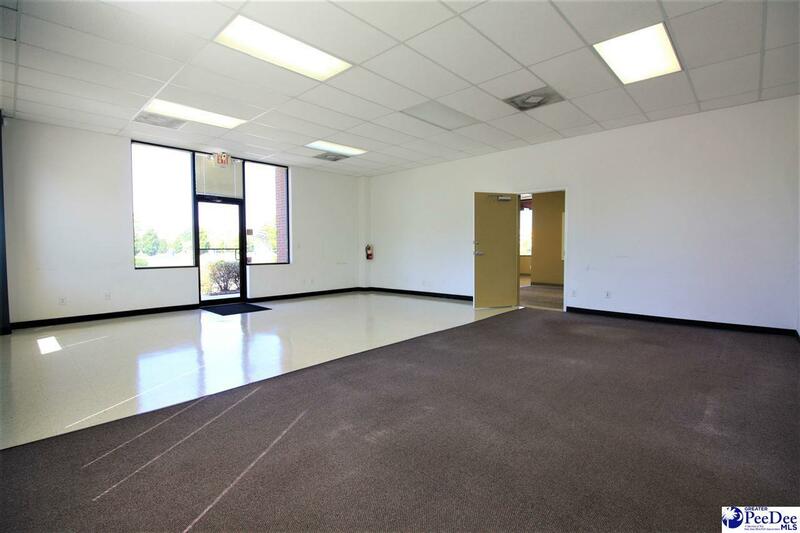 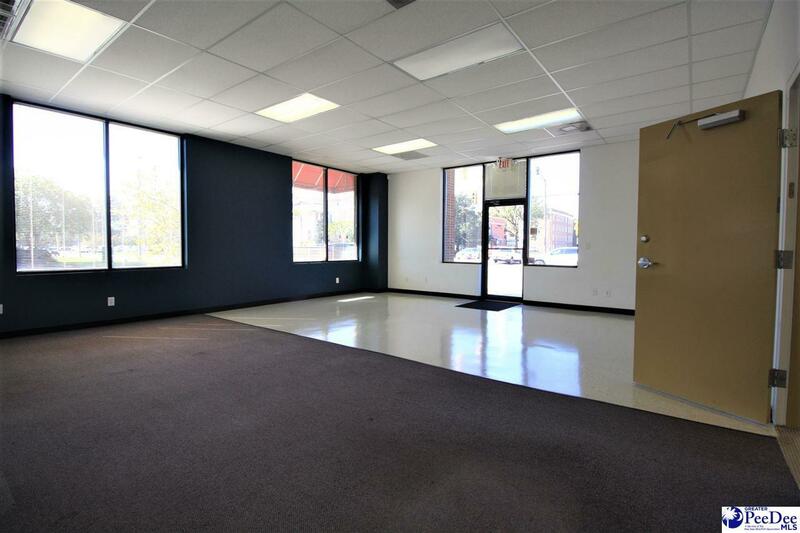 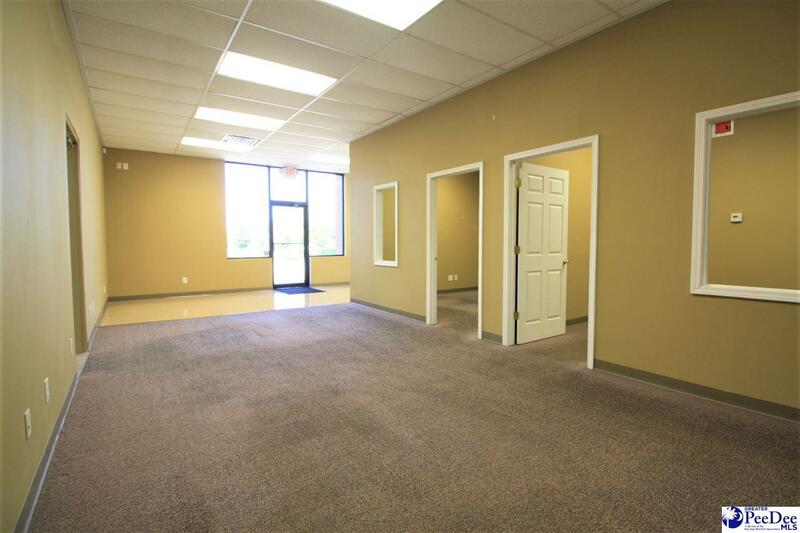 This building can be enlarged into two 1,000 SF units for a total of 2,000 SF of office or retail. 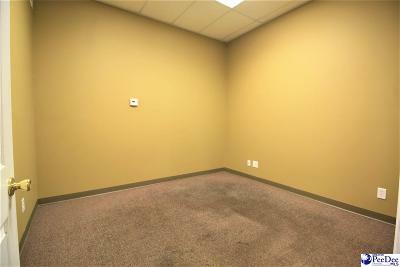 Suite A & B are each $2,000 per month.